In considering a concluding chapter for the 2013 Water Security book I reflected upon the limitations of a linear single axis that seemed to set water security as an opposite of water insecurity. 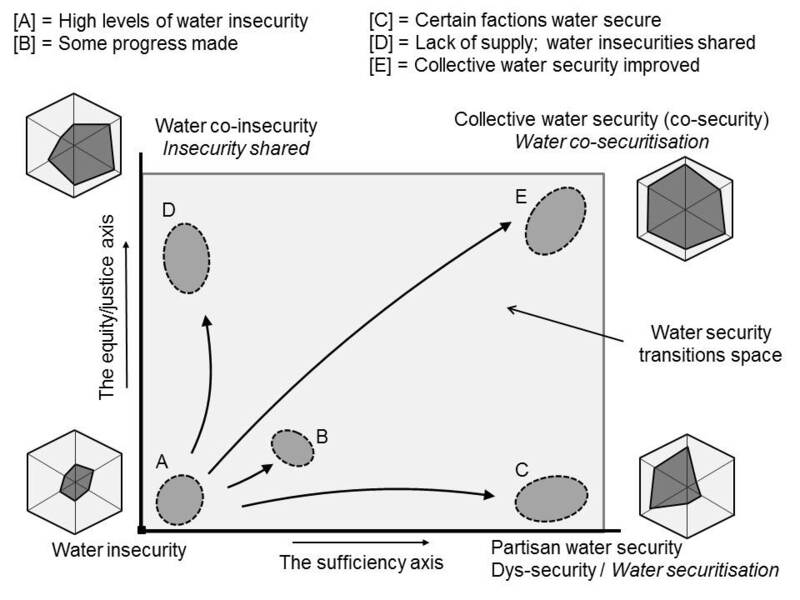 While it would be possible to explore multiple axes or dimensions of water security, ‘amount’ and ‘equity’ appear to be significant in the characterisation of water security/insecurity. Using these two measures, I went on to posit an x-y dual axis ‘field’ of securities made up from water insecurity, water co-insecurity, water co-security and water dys-security. These four conditions or states comprise the basic workings of the incodys water security framework. The correct citation for the book chapter is given here. 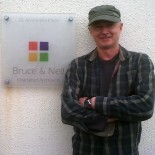 Plus: A powerpoint presentation on the Incodys framework: Lankford Incodys 2014 IARU conf Copenhagen.